Every year, One Straw hosts three iconic events. 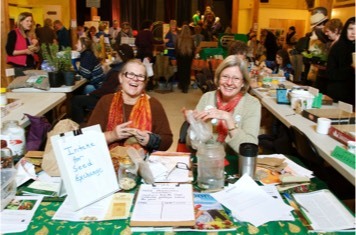 Seedy Saturday kicks off the planting season, the Edible Garden Tour celebrates the height of summer, and the Fall Faire invites the community to share in the season’s harvest. We also host, appear at, and facilitate many smaller events throughout the year. Keep an eye out for our banner! See all of One Straw’s upcoming events, including our AGM, volunteer days and annual celebrations! 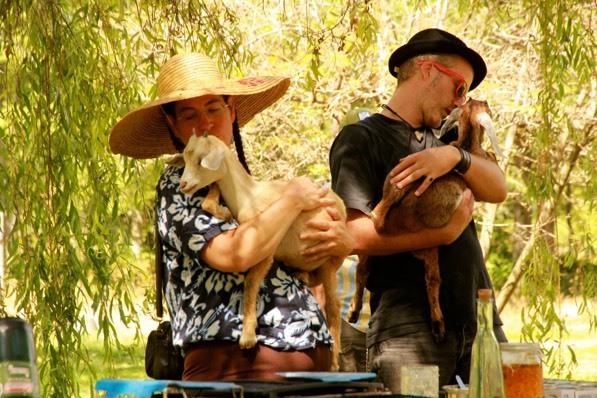 Learn about One Straw’s annual community celebrations.